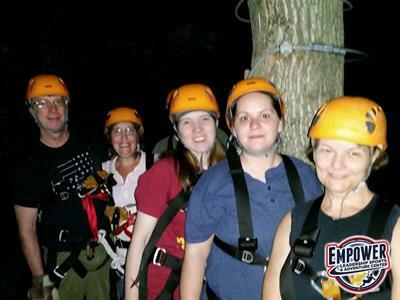 Soak in the beauty of the full moon and stars from thrilling tree top views with EMPOWER's Moonlight Zip Lining Adventure! 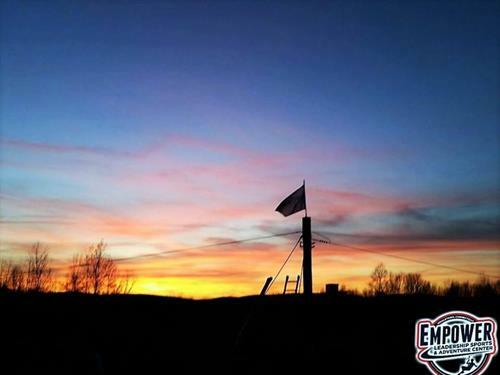 Experience a half mile of exhilarating zip lines and sky bridges under the light of the full moon and stars. 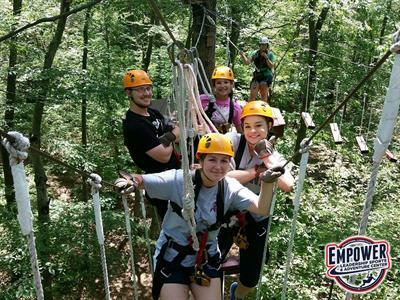 Use code "MOON18" and save 5% on your Moonlight Zip Lining Reservation! $60 per person plus tax. 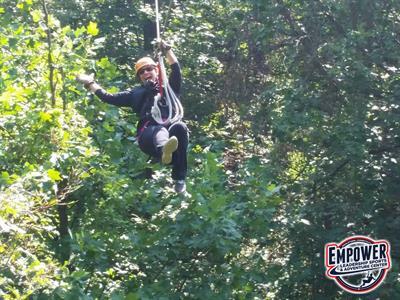 Use code "MOON18" and save 5% on your Moonlight Zip Lining Reservation! 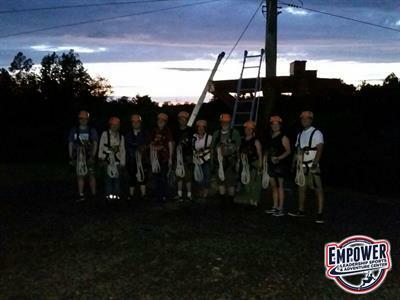 Book your Moonlight Zip Lining Adventure here!